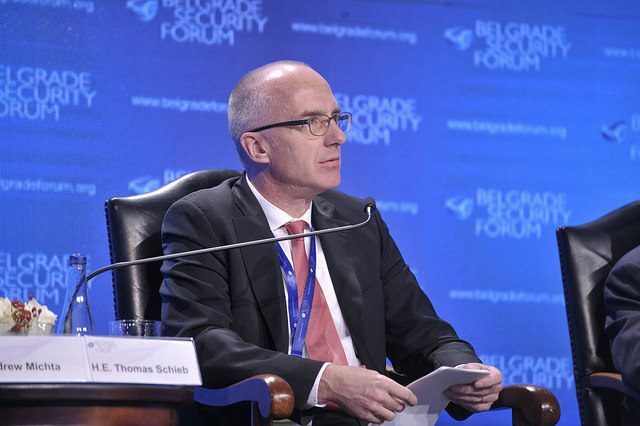 BELGRADE – German Ambassador to Serbia, Thomas Schieb stated that Germany supports Belgrade-Pristina dialogue along with the EU mediation in the process. 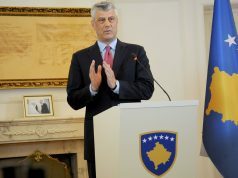 He hopes the format of the dialogue would remain the same and called out Pristina to abolish the taxes. “The agreement has to be based on multiethnic principles, to ensure minority rights and democratic standerds. In addition, it has to contribute to the stability of the region”, Shieb pointed out. 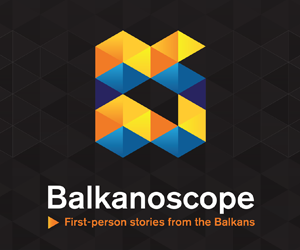 The Ambassador welcomed the improvement achieved so far, such as the freedom of movement, diplomas’ reciprocal recognition as well as the improvement in the area of telecommunication and judiciary, which has made better living standard of Serbs and Albanians. 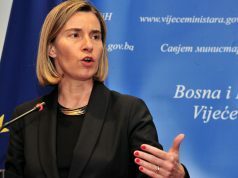 As he added Belgrade and Pristina have to seat down and negotiate in order to achieve those solutions. Shieb highlighted that German government strongly supports Serbian and Western Balkans integration into EU, expressing that accession process depends on reforms, so certain conditions must be fulfilled. He reminded that normalising relations with Kosovo is one of the conditions Serbia need to do towards EU accession process.